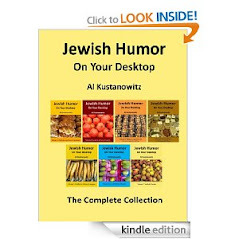 Jewish Humor Central has just been released in an edition for Amazon's Kindle eReader. Digital books are challenging paper books for market share as never before, and books, magazines, and blogs that can be downloaded and read on these compact electronic readers are expected to be very popular this holiday season. 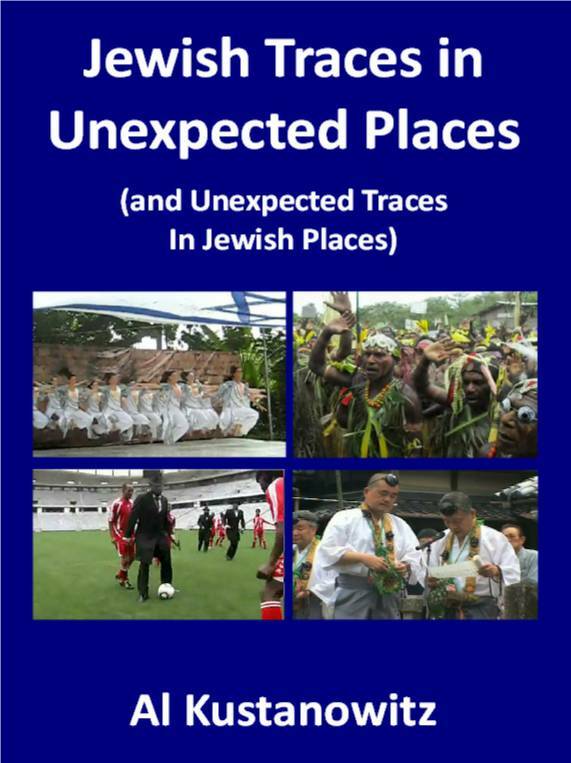 So we joined the many blogs that are making versions available for this new medium. 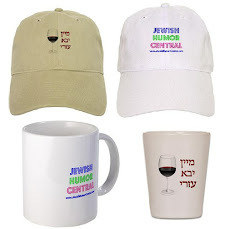 We still think the best way to read Jewish Humor Central is on your desktop or laptop computer. 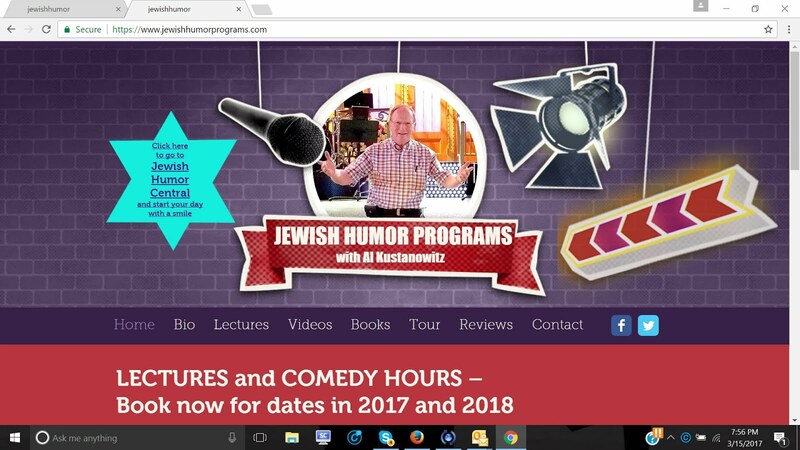 You get the full blog post in color, and with the video that accompanies most of our posts. And, it's free! 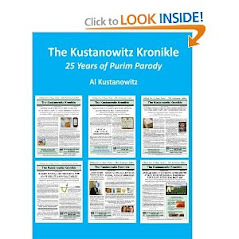 But if you're on the road and want to view the daily blog on a Kindle reader, you can order it from the Amazon Kindle Store for $1.99 a month, with a free 14 day trial. As of now, Kindles do not support color or video, but you can see the full text and all images in black and white. 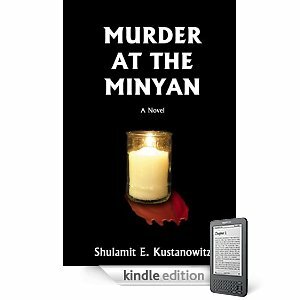 And while you're shopping at the Kindle Store, take a look at the also newly released Kindle edition of Murder at the Minyan, the humorous mystery by our favorite writer, Shulamit E. Kustanowitz. It's about a congregant at a Conservative synagogue in suburban New Jersey who needs a minyan to say kaddish for his mother, and who would do ANYTHING to get one. It's also available in the original paperback edition. This is an extra post for today. 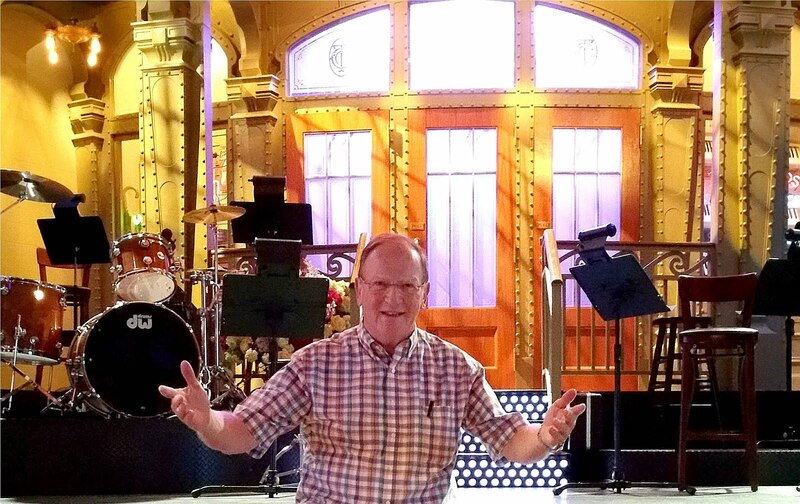 Watch for today's regular daily post, "The Power of the Shofar."